Tigers of a Different Stripe takes readers inside the unique world of merengue típico, a traditional music of the Dominican Republic. While in most genres of Caribbean music women usually participate as dancers or vocalists, in merengue típico they are more often instrumentalists and even bandleaders—something nearly unheard of in the macho Caribbean music scene. Examining this cultural phenomenon, Sydney Hutchinson offers an unexpected and fascinating account of gender in Dominican art and life. Drawing on over a decade of fieldwork in the Dominican Republic and New York among musicians, fans, and patrons of merengue típico—not to mention her own experiences as a female instrumentalist—Hutchinson details a complex nexus of class, race, and artistic tradition that unsettles the typical binary between the masculine and feminine. She sketches the portrait of the classic male figure of the tíguere, a dandified but sexually aggressive and street-smart “tiger,” and she shows how female musicians have developed a feminine counterpart: the tíguera, an assertive, sensual, and respected female figure who looks like a woman but often plays and even sings like a man. 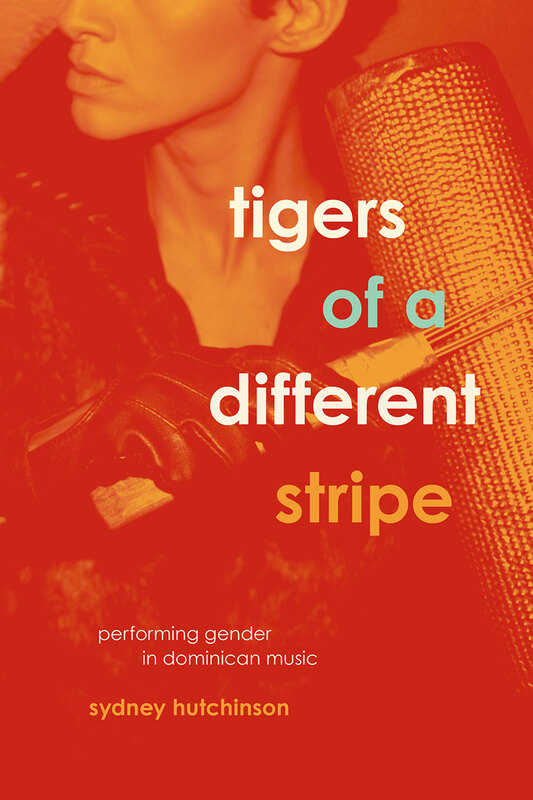 Through these musical figures and studies of both straight and queer performers, she unveils rich ambiguities in gender construction in the Dominican Republic and the long history of a unique form of Caribbean feminism.